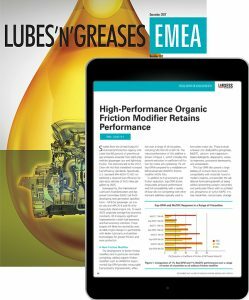 Custom Content Articles allow companies to use content to communicate in-depth messages to the readers of Lubes’n’Greases publications. Whether it’s a new plant, product or strategy that you want to talk about, this bespoke content marketing solution allows you to do it, and you have complete control over the content and timing. You will own the copyright to the content and can therefore use it on your own website or any other media you desire. 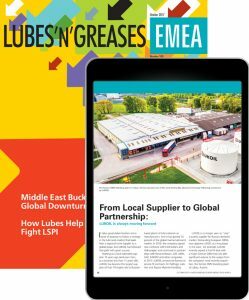 Custom Content Articles can be published in Lubes’n’Greases, Lubes’n’Greases EMEA, Lube Report, or any combination of these publications. 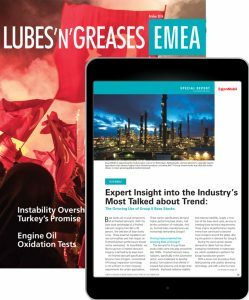 They can also be promoted on Lubes’n’Greases.com where there is the option to link directly to the article from the home page of our website. 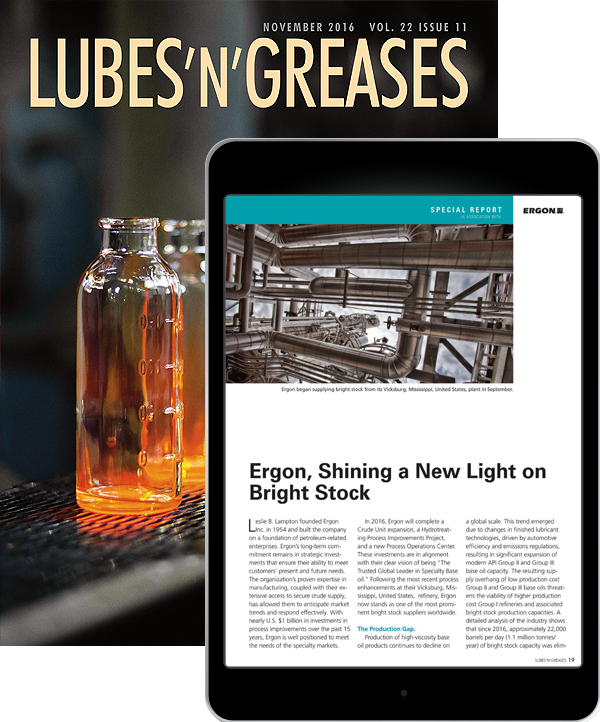 Each Custom Content Article is priced on application depending on the number of pages, which publications you want it to appear in and how the content is created.